The way you live and how you use a house is what really matters. All of our home model designs can be personalized to fit you and your families needs. …which is why all our new homes can be customized to your needs. We can add or remove most features in our new home models. These options will help to get you started with our base model plans. Can't find a model that suites your needs? No problem! We specialize in customization. 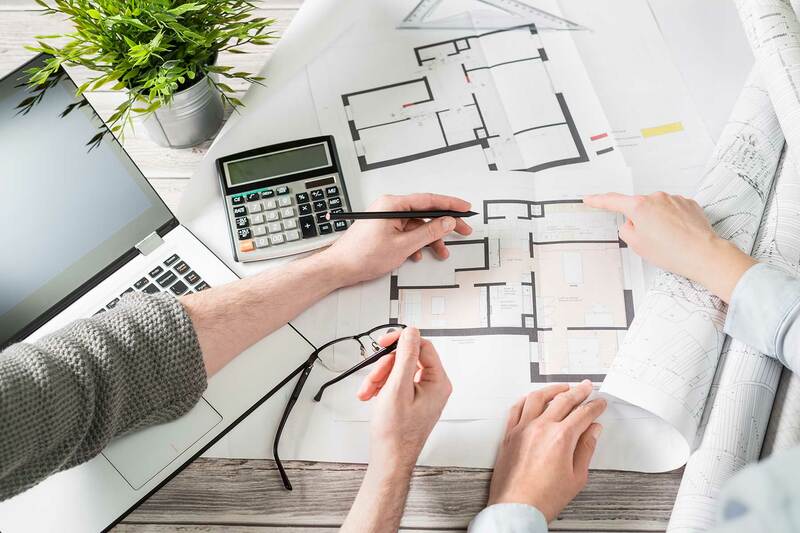 We can help you build a completely custom home to suit your distinct requirements or we can customize one of our pre-existing plans to fit your lifestyle.